Tom Landis of Native Plant Nursery Consulting, and Suzie Savoie of Klamath-Siskiyou Native Seeds, met through a shared passion for monarch butterfly conservation. Through their affiliation with Southern Oregon Monarch Advocates, they came up with a plan to create a practical and useful guide to growing native pollinator plants in southern Oregon. For both native plant and pollinator enthusiasts alike, this guide will help local gardeners and land managers to create better habitat for pollinators throughout the region. Thanks to everyone who helped make this publication possible. Please share widely! 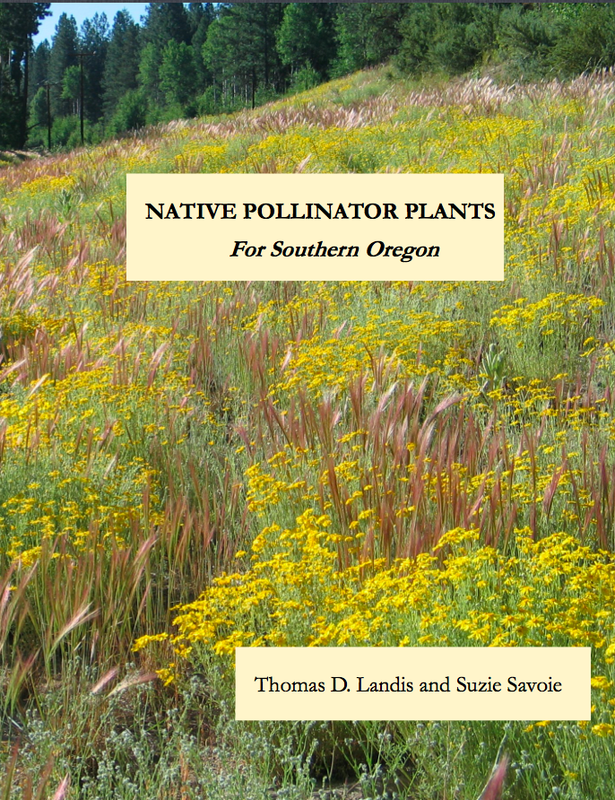 Click on the link below to read the newly released guide to growing native plants for pollinator conservation in southern Oregon.